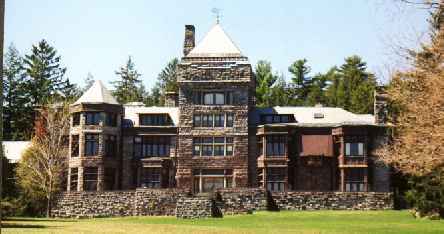 Tomorrow I leave for nearly four weeks at Yaddo, the fabled artists’ community in Saratoga Springs, New York. 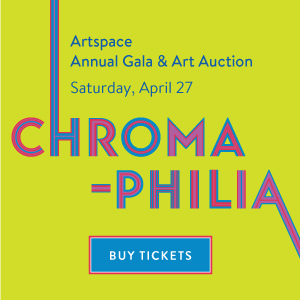 Twenty-three artists and writers will be in residence at the bucolic 400-acre estate that was founded in 1900 by financier Spencer Trask and his wife Katrina, a poet. Left without immediate heirs by the deaths of their four young children, the Trasks decided to bequeath their home in Saratoga Springs, New York, to future generations of writers, composers, painters, and other creative artists. In a vision, Katrina Trask saw generations of talented men and women yet unborn walking the lawns of Yaddo, “creating, creating, creating.” In the founding document sent to Yaddo’s first group of trustees, the Trasks set out their hopes for Yaddo’s future and their sense of who the estate would serve: artists of promise. The results of the Trasks’ legacy have been historic. John Cheever once wrote that the “forty or so acres on which the principal buildings of Yaddo stand have seen more distinguished activity in the arts than any other piece of ground in the English-speaking community and perhaps the world.” Collectively, artists who have worked at Yaddo have won 71 Pulitzer Prizes, 29 MacArthur Fellowships, 68 National Book Awards, 42 National Book Critics Circle Awards, 108 Rome Prizes, 52 Whiting Writers’ Awards, a Nobel Prize (Saul Bellow, who won the Nobel Prize in Literature in 1976), and countless other honors. Many books by Yaddo authors have been made into films. Visitors from Cheever’s day include Milton Avery, James Baldwin, Leonard Bernstein, Truman Capote, Aaron Copland, Philip Guston, Patricia Highsmith, Langston Hughes, Ted Hughes, Alfred Kazin, Ulysses Kay, Jacob Lawrence, Sylvia Plath, Katherine Anne Porter, Mario Puzo, Clyfford Still, and Virgil Thomson. Some believe that the land itself at Yaddo is the source of mystical creative power. The property on which Yaddo now stands previously housed a farm, gristmill, and tavern operated by Jacobus Barhyte, a Revolutionary War veteran. Many well-known writers of the 1830s and 1840s dined at Barhyte’s tavern, among them Edgar Allan Poe, who is said to have written at least part of “The Raven” on a visit there. When Spencer and Katrina Trask bought the property in 1881, naming it “Yaddo” at their small daughter’s suggestion, they continued the tradition of entertaining an eclectic group of houseguests. 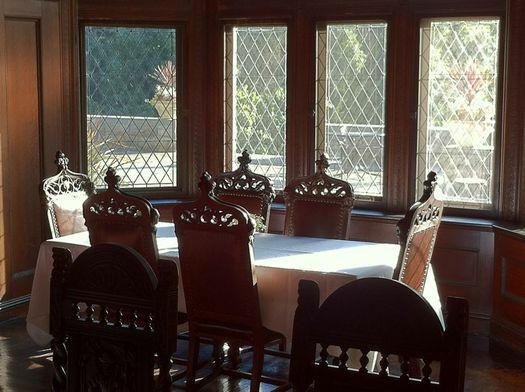 To the Trasks, Yaddo provided less an escape from city life than an entrance into a better world. 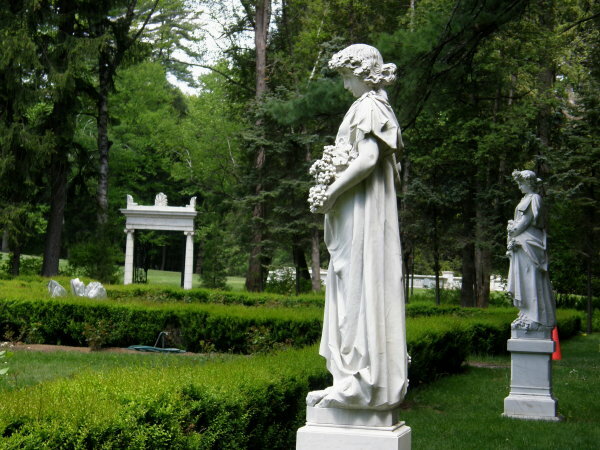 For Katrina in particular, Yaddo was both a spiritual and physical kingdom. The Yaddo Mansion, completed in 1893 less than two years after a winter fire destroyed the original house, was the scene of famous house parties attended by artists, composers, statesmen, and industrialists. After Spencer Trask died in a train wreck in 1909 and Katrina Trask died in 1922, the noted philanthropist George Foster Peabody – a lifelong friend of the family and Katrina’s husband in the last year of her life – hired a young woman named Elizabeth Ames to be Executive Director, and in 1926 she welcomed to Yaddo in its present form the first group of creative artists. Mrs. Ames guided Yaddo’s first half-century, adapting Katrina’s vision to the times. Since then, nearly 5,500 creative artists have walked Katrina’s woods and found the peace and guaranteed privacy necessary for creative work. 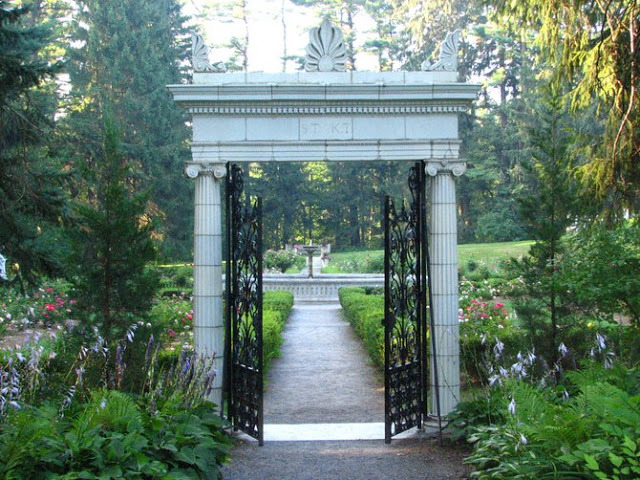 Though much has changed since 1900, Yaddo’s mission – to provide artists with uninterrupted time to work, good working conditions, and a supportive community – has remained central to its operation, and in recent years the Board of Directors had reasserted Yaddo’s original commitment to aesthetic daring, social egalitarianism, internationalism, and the support of artists at political risk. 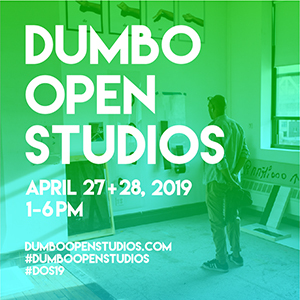 While at Yaddo I look forward to working on a new artist’s book project and to continuing work on a series of 16 x 20-inch oil paintings on stretched canvas. (Note: Four paintings from the series are still on view in “VERNACULAR” at Theodore:Art. You can check it out through July 19 if you haven’t seen the show yet.) 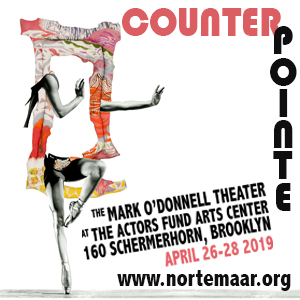 I am enormously grateful to those who have helped make this residency possible–you know who you are.